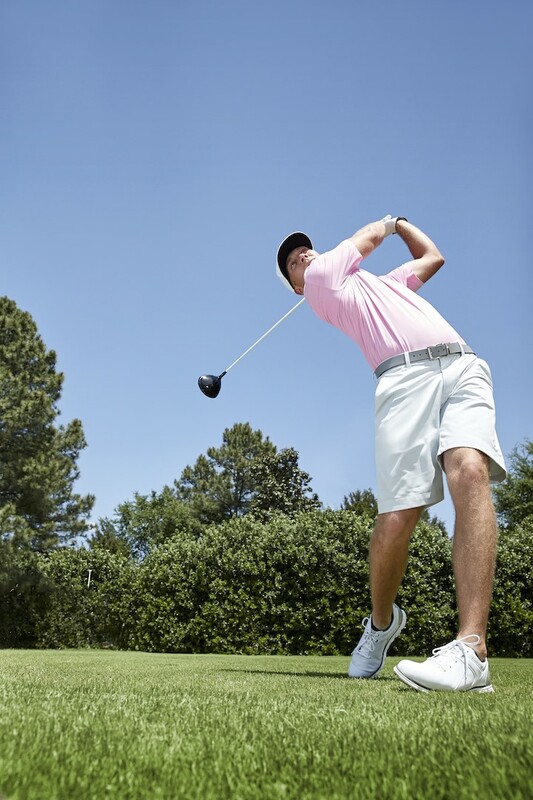 .“What makes SWING TECH so revolutionary? 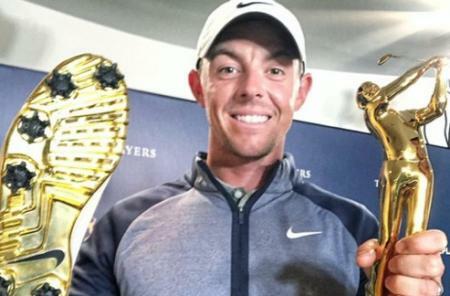 A total redefinition of what performance golf apparel should be. 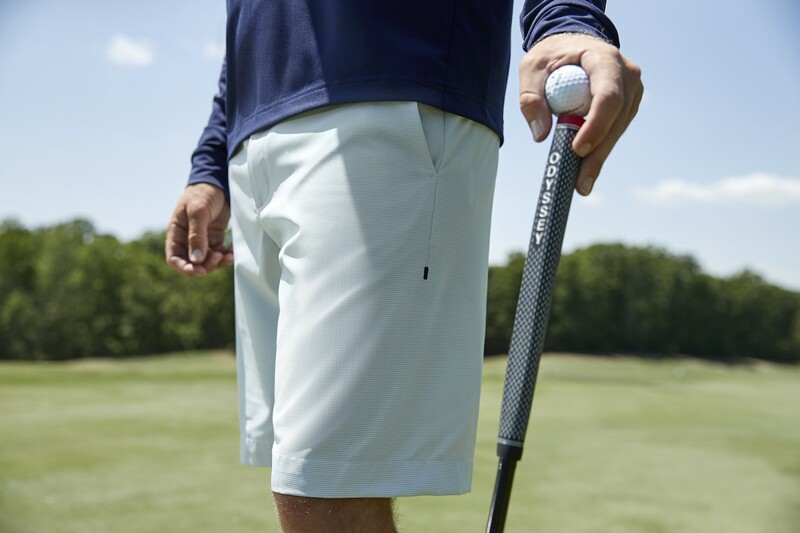 We explored seam construction and materials that we used in our products with the goal of limiting restriction throughout the swing,” stated Lupe Benitez, Vice President of Design for Callaway Apparel. 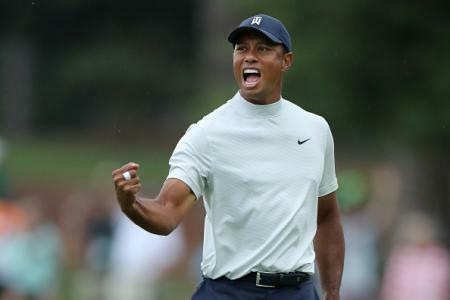 Taking a new approach on seam construction, our polos have taken the performance attributes of an athletic raglan sleeve and restructured it so that golfers still get the authentic golf styling that they know and love. 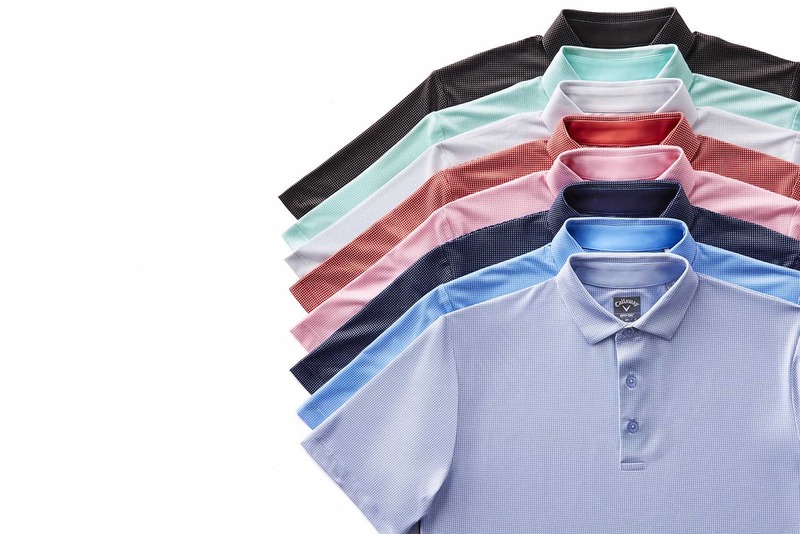 Featured SWING TECH polos include the all-new SWING TECH gingham polo, SWING TECH jacquard polo and SWING TECH fine line color block polo. 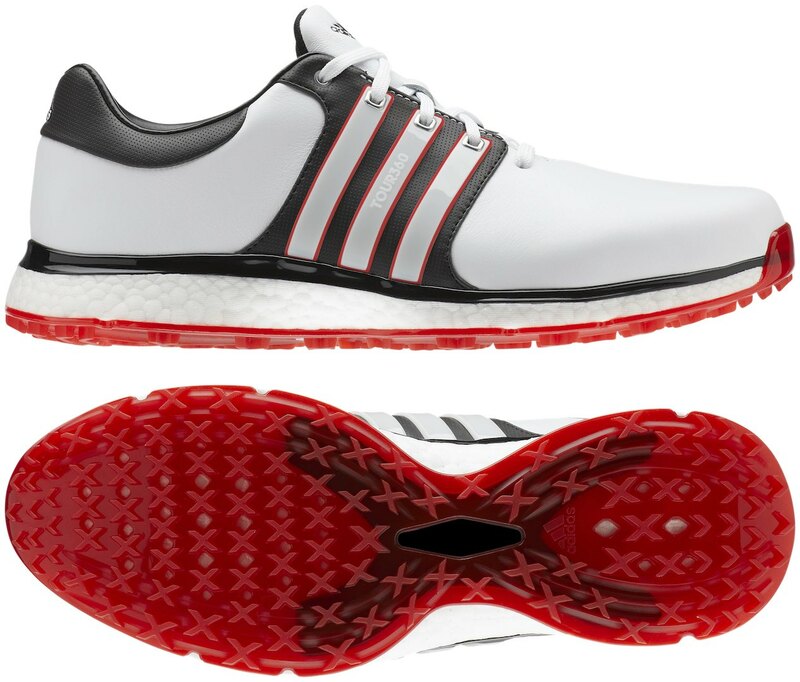 With the ergo seam, we have eliminated the need for side seams that limit flexibility where you need it most, giving you greater stretch and lighter feel. 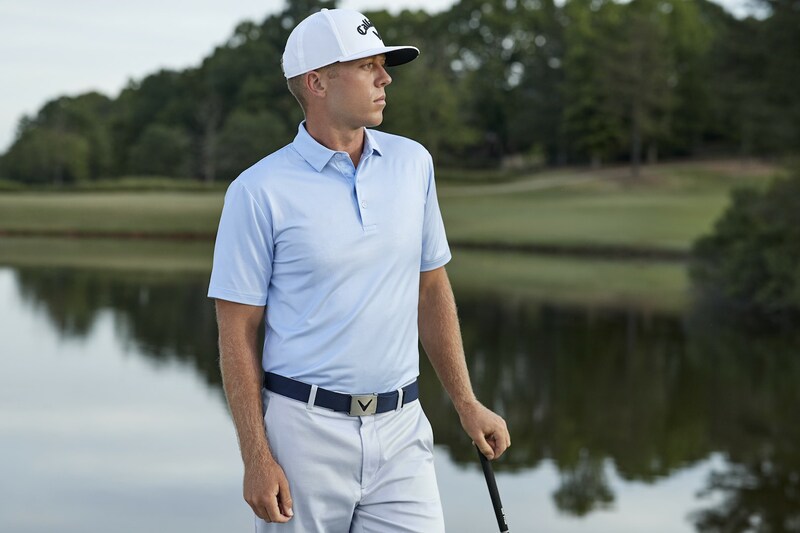 Not only featured in polos, SWING TECH is also prominently incorporated into outerwear with a modified construction design, flexible materials and strategically placed stretch panels to help improve your movement, regardless of the conditions, making them the perfect complementary piece. 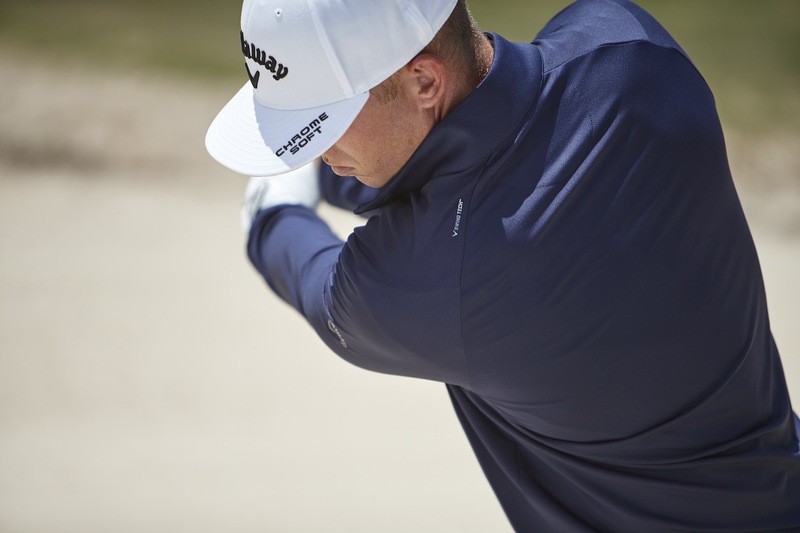 Brand new in 2019, the all-new SWING TECH Cooling+ 1/4 zip pullover provides golfers with the performance of SWING TECH construction as well as cutting edge fabric that promotes rapid moisture wicking and superior sun protection. 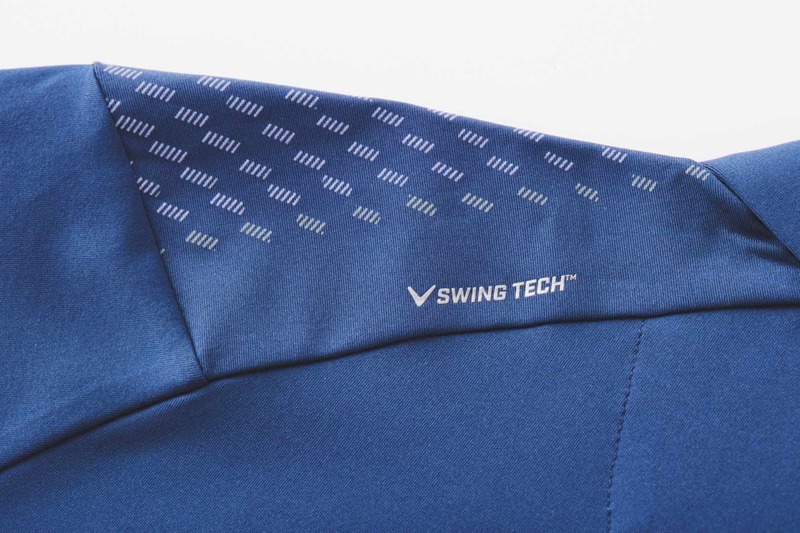 SWING TECH products will be available starting February 15th, 2019 at select retailers, leading golf and country clubs around the world and at www.callawayapparel.com.